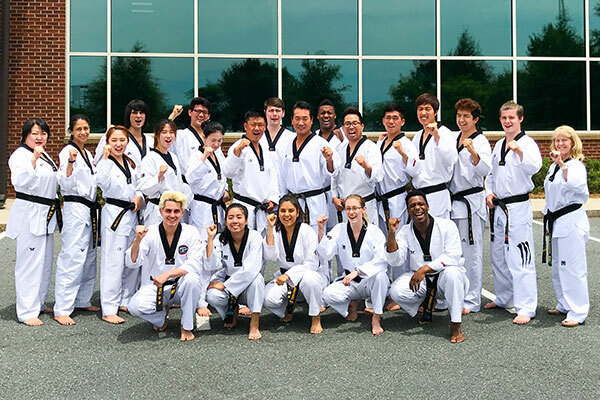 Welcome to Tiger Kim’s World Class Tae Kwon Do, the leading provider of martial arts classes in Clemmons, Greensboro, High Point, Kernersville, Winston-Salem, NC and Tega Cay, SC. 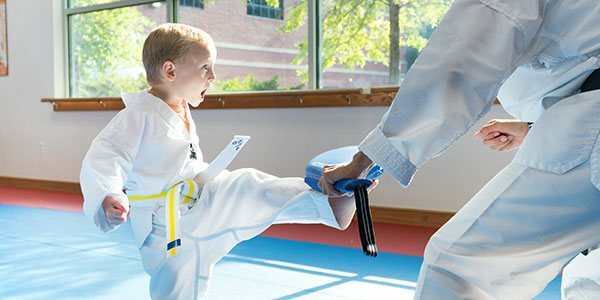 Birthday Parties – Birthday child will be the star of the show in this martial arts themed birthday party. 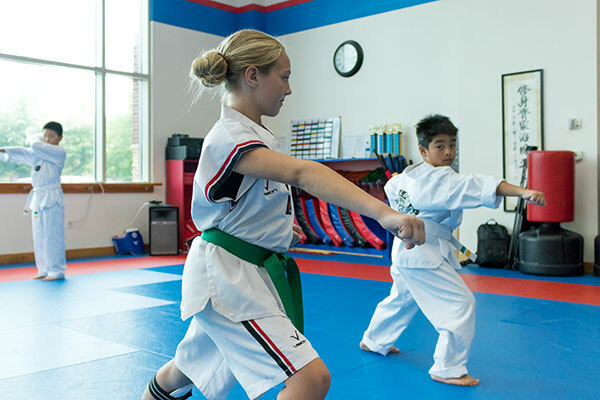 Summer Camp – Kindergarten through 6th grade students will enjoy these camps where they can choose from a variety of camp themes, enjoy tae kwon do classes, and make great friends. After-School Program – Our after-school program is a great way to reinforce those Success Skills for Life in a positive environment that encourages and motivates kids. 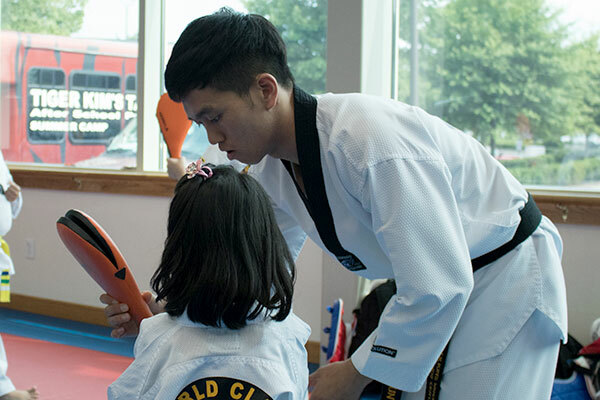 How does Tiger Kim’s World Class Tae Kwon Do stack up? Tiger Kim’s World Class Tae Kwon Do was founded by Master Woo Sup Kim in 1998 in Winston-Salem, NC. Since that time, Tiger Kim’s has grown to 6 locations. Master Kim is a 3-time Korean National Champion, was a member of the prestigious Korean Tiger Demonstration Team, and in 2012 was chosen to be the Honorary Team Captain for the US Olympic Tae Kwon Do Team. Master Kim continues to be highly involved in the operation of all 6 of our Tiger Kim’s World Class Tae Kwon Do schools. 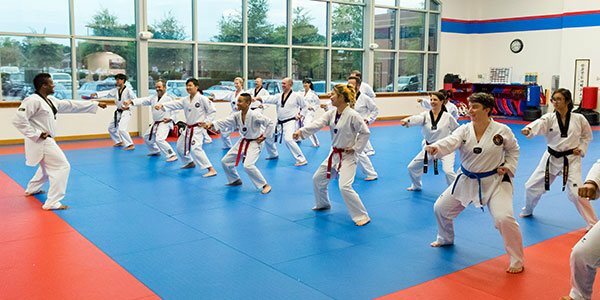 He conducts instructor training for our full-time staff on a weekly basis and oversees the student belt testing process for both color belt and black belt exams. He was instrumental in developing the curriculum that is taught in our schools and designed it to be a balance of traditional tae kwon do forms, practical self-defense, and Olympic-style sparring skills. 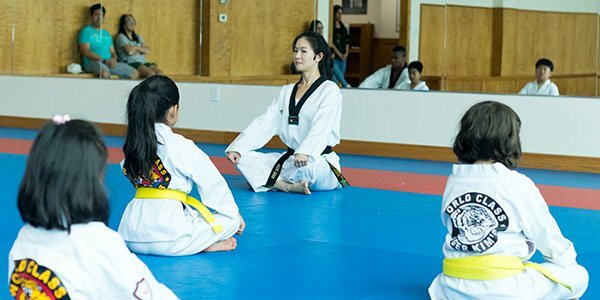 Master Kim’s philosophy is that tae kwon do is about self-improvement as well as self-defense. This is evident in our teaching methods. 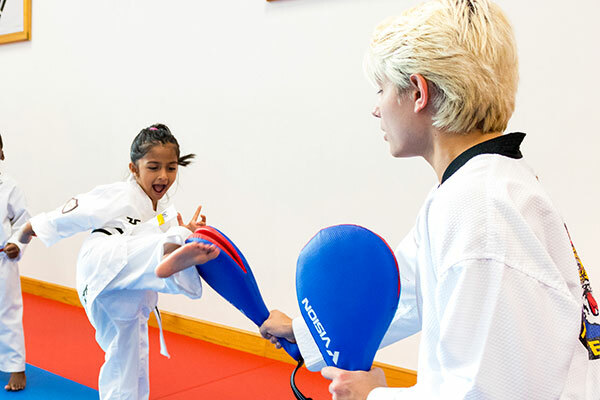 Our instructors focus on teaching life skills just as much as physical techniques. We help students of all levels gain increased focus, confidence, and determination which they can apply to all areas of their life. 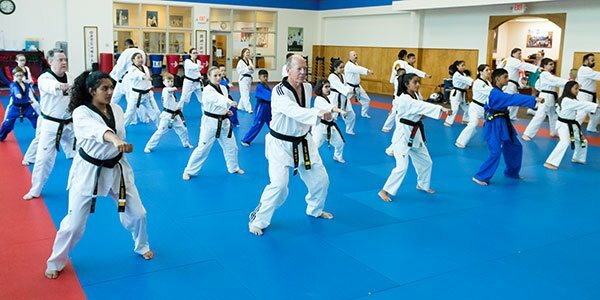 With six locations, Tiger Kim’s World Class Tae Kwon Do is the largest provider of martial arts in the area and has been serving local families, schools, and the community for over twenty years.